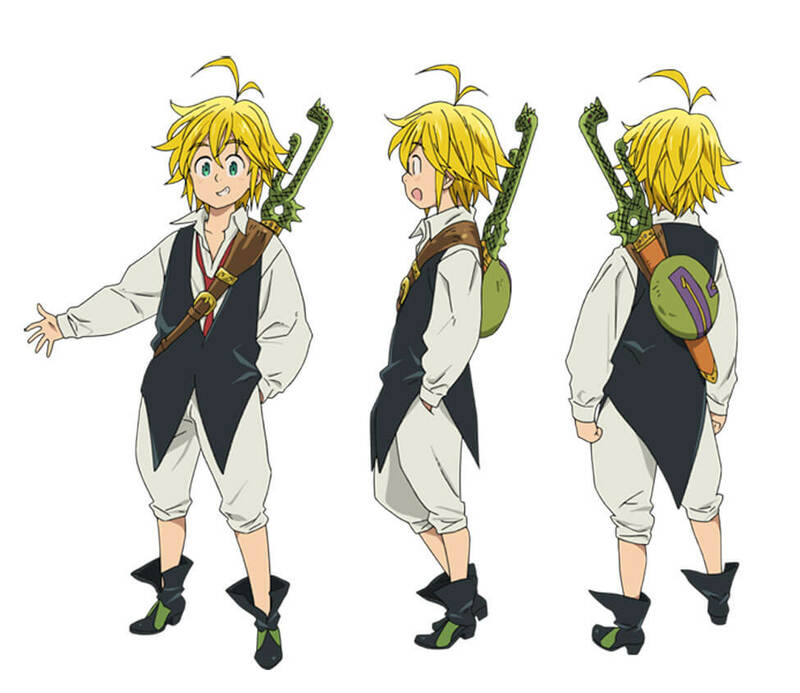 In Seven Deadly Sins, Meliodas is the captain and the main protagonist. Despite looking like a child, he is over three thousand years old, and is utterly fearless in the face of danger. 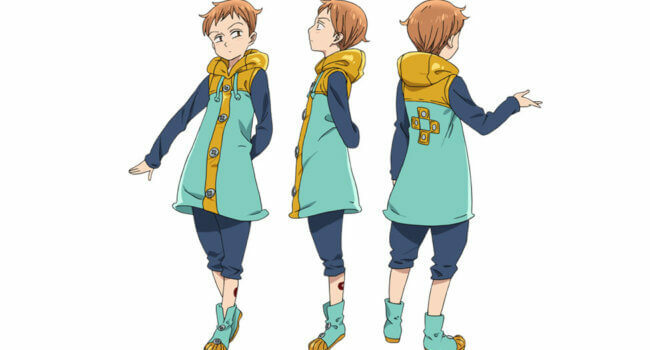 In Seven Deadly Sins, Elizabeth Liones is the third princess of the Kingdom of Liones, an adopted daughter of King Liones, and is originally from the kingdom of Danafor. 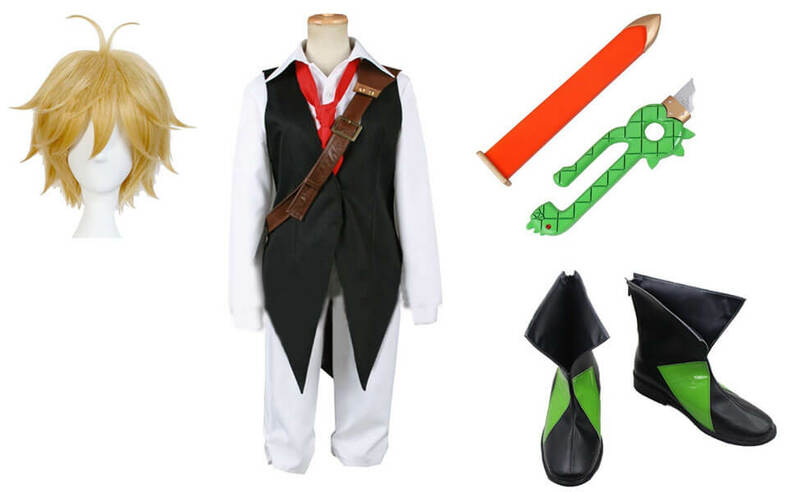 She is working as a waitress at Boar Hat Bar when she joins Meliodas in his journey to find the Seven Deadly Sins. In Seven Deadly Sins, King, full name Fairy King Harlequin, is the Grizzly’s Sin of Sloth. He likes to carry around a green leopard print pillow which is actually the transformation of his sacred spear Chastiefol.